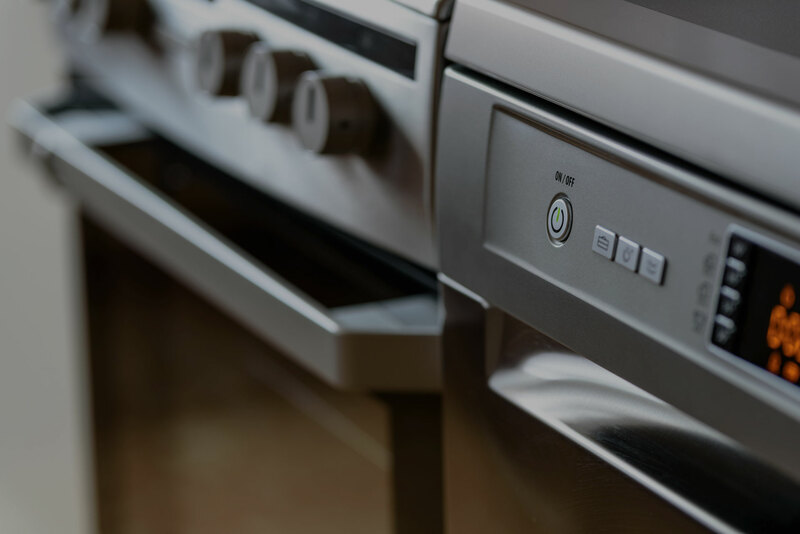 When it comes to kitchens, we can tailor our service to suit your needs and budget. 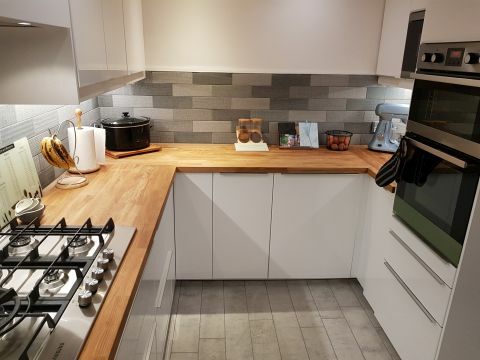 Whether you want a whole room refurbishment or just a like for like swap over, then we have it covered. 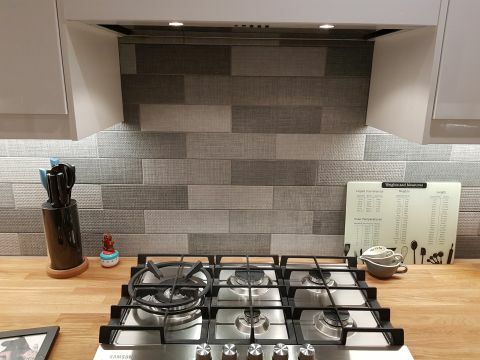 We can do fixed price supply and fit on a range of colours and styles. Looking for granite counter tops? We can help with that too! 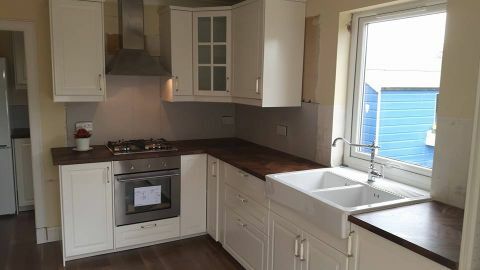 We can offer all other services which are sometimes required when getting a kitchen installed such as electrical works, gas works, plumbing in of the sink, flooring, painting, plastering etc. Just give us a call, we will arrange a time and date to come and visit you, we will listen to what you are looking for and then we can get a plan/drawings made up for you. We aim to make the whole process and easy and hassle free as possible. 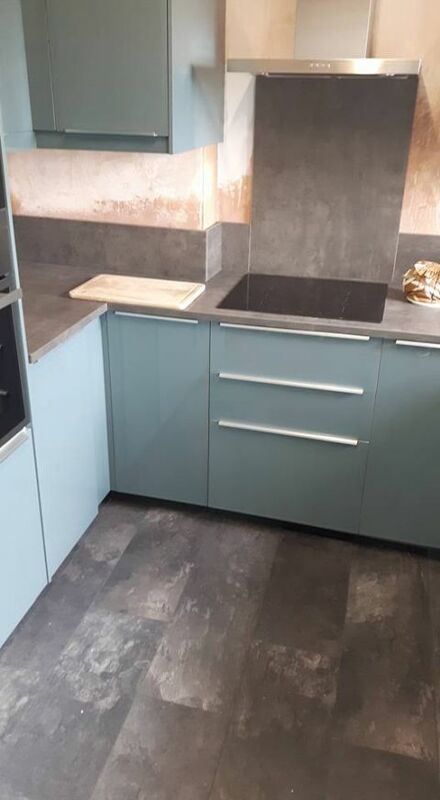 Get in touch with us today for a kitchen installation quote.